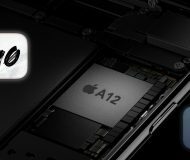 Apple is testing at least ten different iPhone prototypes and Bloomberg said yesterday that one of the designs being considered features an aluminum back rather than a glass one, and slightly larger dimensions. 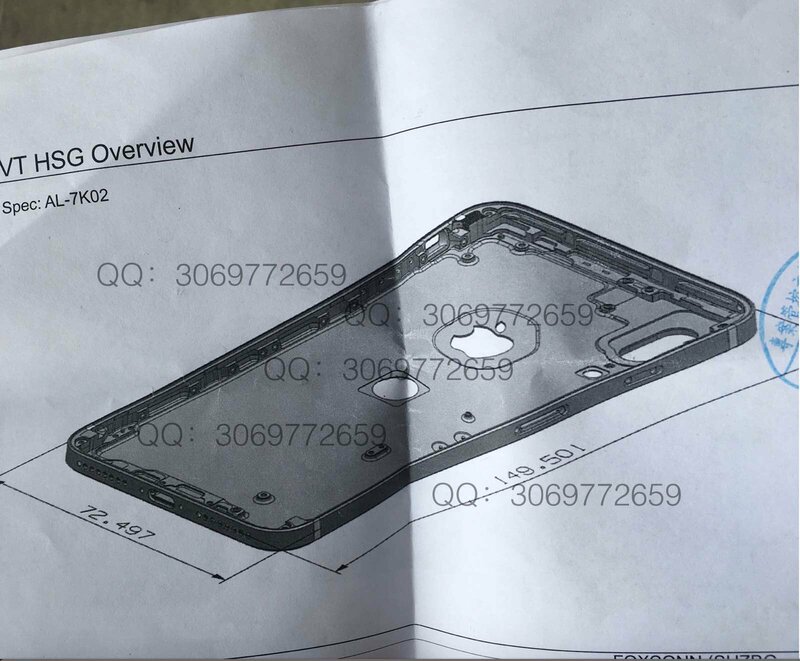 Today, Australian leakster Sonny Dickson tweeted out an image of what appears to be a technical drawing for an aluminum iPhone 8 prototype (could it instead be an iPhone 7s prototype?) that shows vertically aligned dual cameras and a fingerprint sensor on the backside. 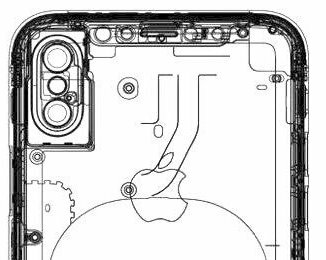 The drawing definitely appears to depict a dual-camera system on the back that’s aligned vertically for enhanced photography and Touch ID sensor relocated to the backside. 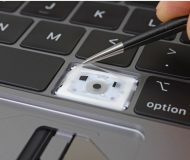 This Design Verification Testing prototype could be Apple’s fallback model in case they fail to embed an optical fingerprint reader in the display, as has been rumored. 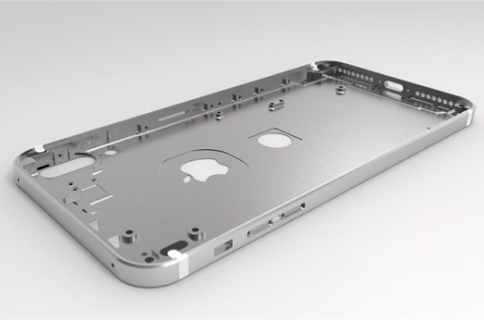 But what if the hole under the Apple logo on the backside is for wireless charging, not the fingerprint sensor? Also, could this actually be an iPhone 7s prototype? Prototype #1: Flat OLED screen and the cover glass that curves into a steel frame. Design conceptually similar to iPhone 4 with symmetrical, slightly curved glass on the front/back and the curves similar in shape to those on the front of iPhone 7. 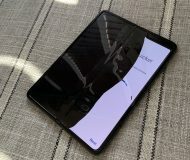 “An earlier prototype design had a thinner steel band, leaving more noticeable curved glass on the sides,“ reads the article. Prototype #2: The same slightly curved front and steel frame like Prototype #1 with a glass back having “more dramatic curves” on the top and bottom akin to the original iPhone design from 2007. Japanese blog Mac Otakara said earlier this week that iPhone 8 might feature a stainless steel frame, vertically stacked rear cameras for advanced AR/VR features and other perks. 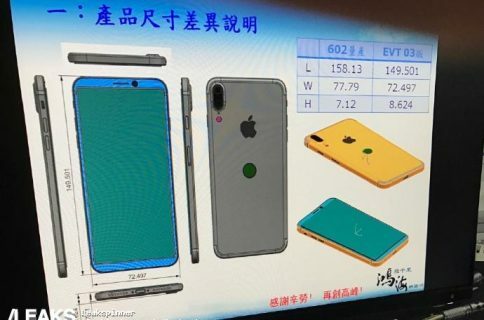 Take Dickson’s leak with a grain of salt because, again, this is just one of the more than ten different iPhone prototypes that Apple has been testing, according to The Wall Street Journal. Given the significance of the so-called Tenth Anniversary iPhone, it wouldn’t surprise me to learn that Apple has been trolling us with various prototypes in an effort to keep the final iPhone 8 design under wraps for as long as possible.